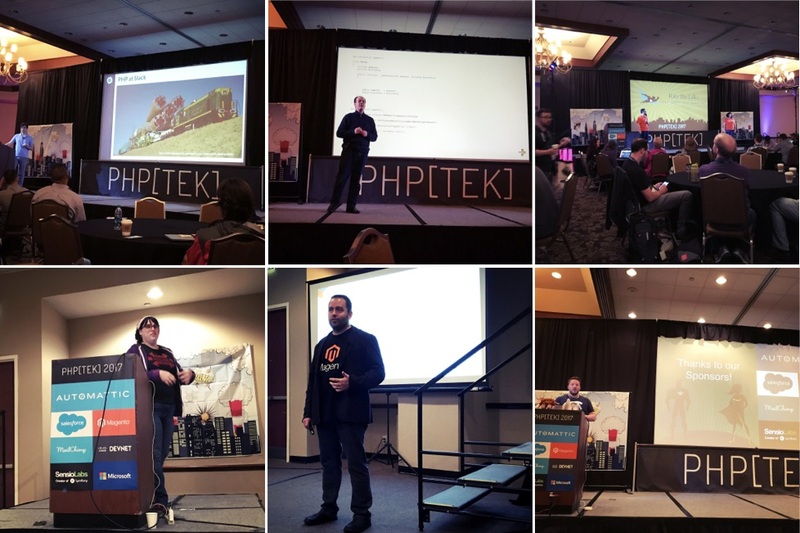 The annual php[tek] conference was held for the first time in Atlanta, Georgia and is here to stay. This is my experience of the event. For those that are new to PHP, this php[tek] conference is one of the longest running PHP conferences on this planet. 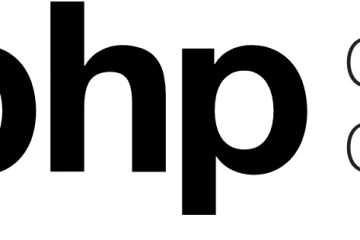 Originally created by php[architect] magazine in 2005 grew over the years to be the technology hotspot where the global PHP community got together as their annual family reunion. 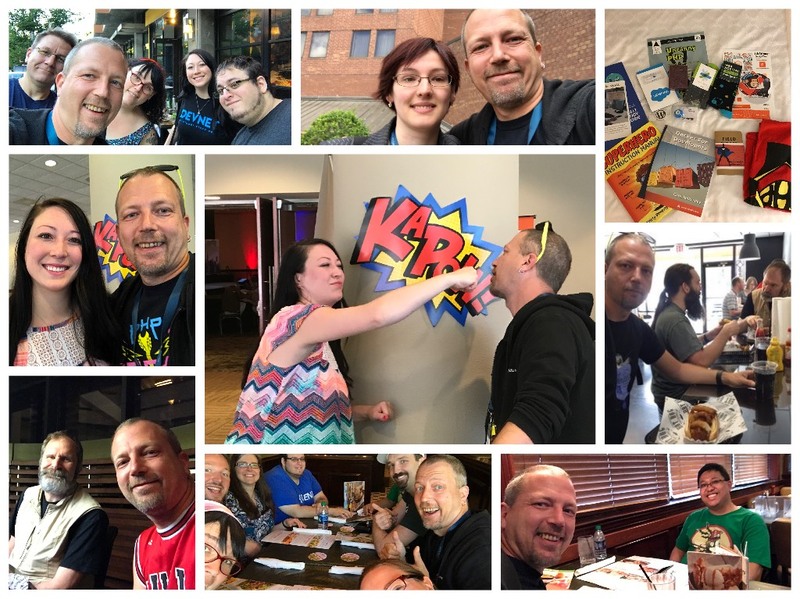 Under management of One for all Events, php[tek] conference can be considered a well oiled, superbly organized tech event where knowledge is shared and new friendships are being created. I had the pleasure giving my workshop “Let your tests drive your development” where I explained in detail how test-driven development or TDD works and how you could apply these techniques on legacy applications. 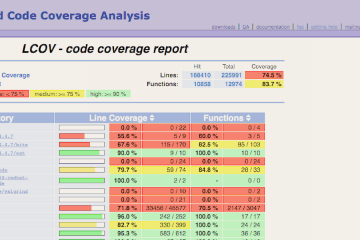 In 3 hours I managed to get all participants excited to test their code bases. I also presented “The road to PHP 7.1” where I discussed the challenges we faced upgrading an application to the latest version of PHP. Our journey was bumpy, but totally worth the effort! But the conference had an amazing lineup of speakers and I attended almost all sessions that could teach me something new or make me better at my job. And the social activities were the best moments to make new friends and catch up with old pals. We even got together after Sammy Powers’ talk on testing PHP writing tests for PHP master branch. BTW, Ben Ramsey started a thread to have a PHP TestFest 2017 with all the user groups. All in all a successful conference where knowledge and friendship are key components that make this event worth every penny! In2it is improving quality in web applications since 2009 one bit at the time. Come and see us at PHP Developer Days 2018 in Dresden to learn more. 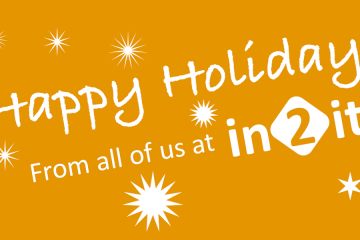 We would like to thank you all for a wonderful 2017 and wish you and your loved ones happy holidays. We love to see you again in 2018. If you're using PHP for work or pleasure, here's the opportunity to help making the source code better during PHPTestFest 2017.